Disco NI (also known as Aaron Owen Entertainment) aim to offer a professional and reliable service, when delivering quality party entertainment - saving you money, time and worry about whether or not you have booked the right person for the job. See www.DiscoEntertainment.com website for more detail. Here you can find the solution for your party entertainment offering mobile disco in conjunction with recommended businesses, creating exciting new package deals and options (some which can be combined). 50's disco, 60's disco, 70's, 80's, 90's ballroom, birthdays, kids disco, business events, St Patrick's Day & Festive Celebrations, Christmas Discos, New Years Eve Bash, Themed Party Fun. Whatever your event, Disco NI / Disco Entertainment based in County Antrim and can be hired for private parties and events all over Northern Ireland. For Wedding Parties, Corporate Events, Birthdays & Celebrations, find out why customers keep coming back and referring Disco Entertainment to their friends and family. *New* starlit dancefloors, live singers and disco package deals ! Event photographer and wedding photography Northern Ireland - Have your whole day taken care of with Photography and Entertainment Package Deals. Leagh Alexandra ''Wedding Design & Management''. 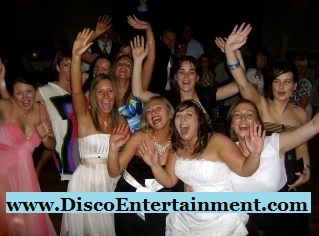 Receive 10% Off All Packages & Services By Booking Wedding Entertainment With Disco NI / Disco Entertainment. Book with K&L and ask for Disco NI discount. 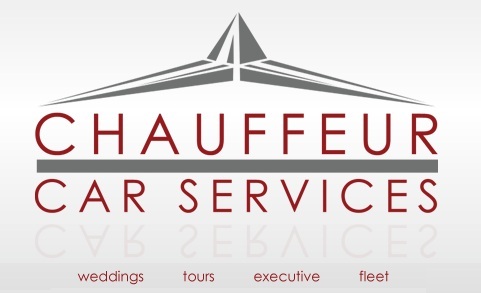 Dedicated to personal service and supplying only the finest and superior quality vehicles, for the discerning market in Northern Ireland. Speak of the Disco NI website for latest offers. Speak about Disco Northern Ireland to hear about special offers on services. Specialising in handmade quality jewellery for birthdays, anniversaries and weddings made from the finest Swarovski Crystals and pearls finished in Sterling Silver and flowers for any occasion ~ ask about latest deals. The Ultimate In Balloon Design - Balloons For Weddings, Corporate or Celebration *Mention ''DISCO NI'' when enquiring & receive up to 30% off packages. CakePops are delicious bite-size treats made from moist cake delicately blended with homemade frosting, on hand-dipped delicious coatings for the perfect finish. Mention Disco NI to take advantage of latest offers. Oriflame Co.Antrim. Join here to get special offers and discounts. Here you will receive offers that aren't available in the catalogues. 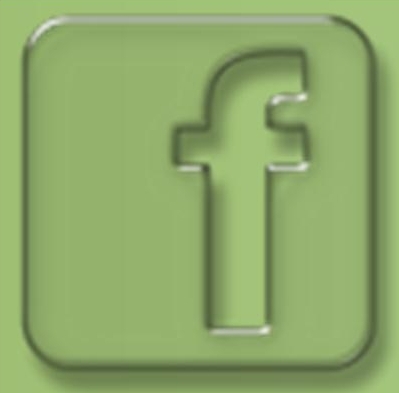 We cover Belfast, Newtownabbey, Carrickfergus, Larne, Whitehead. Most of Co.Antrim ~ Ask for Michelle. Bringing a touch of class to your event - Chair covers, fairylight backdrop Northern Ireland - Mention Disco NI for special deals. Silver Wedding Package Deal combining photography and evening entertainment. Book Your Party With Aaron Owen Disco And Receive Money Off The Normal Price Of Having Northern Irelands Chocolate Fountain Specialists At Your Party.